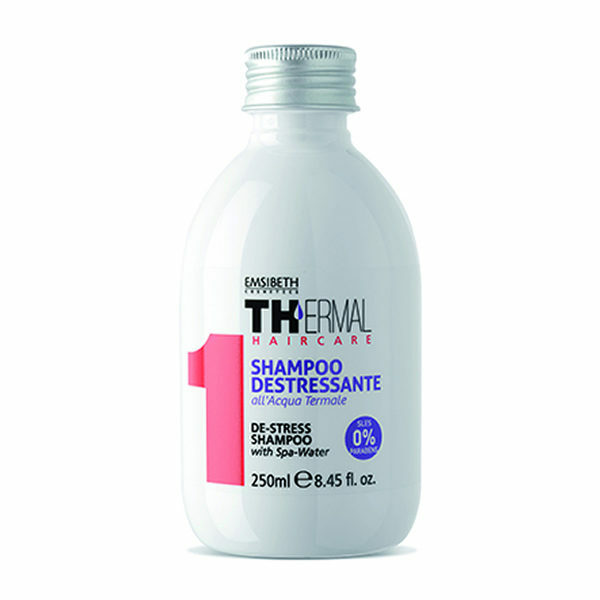 Stressed hair and scalp? Not an option anymore. Our Thermal De-Stress Shampoo is ready to soothe, calm and condition so that you can flaunt a beautiful, stress-free mane. Green tea and a healthy vitamin cocktail will make this shampoo the go-to de-stress product for your hair. Gentle and super-effective. To have and to cherish. 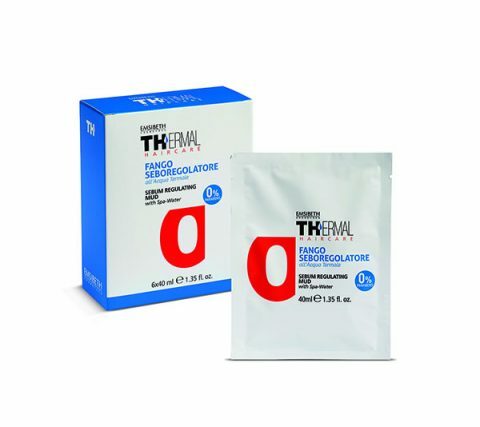 Shake well before use to mix all active ingredients and thermal trace elements. Apply 10/15 ml of shampoo onto wet scalp and hair. Rinse thoroughly with lukewarm water. Repeat if needed. 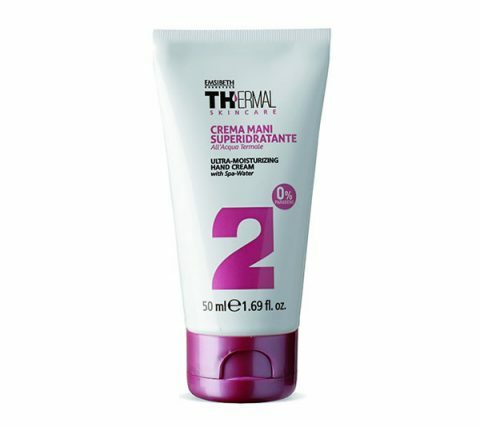 Thermal Sebum Control Mud with Spa Water is a Spa treatment for the wellbeing of greasy scalps and hair. 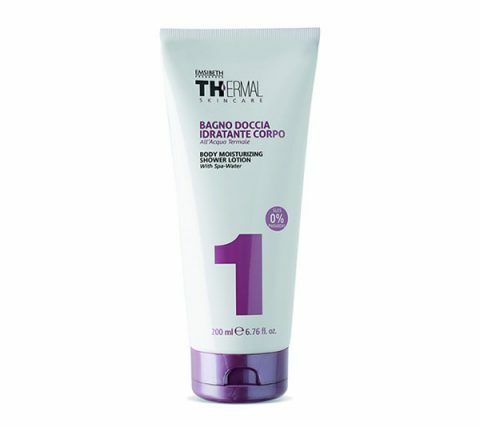 It absorbs sebum and normalises sebaceous gland functions. It also restores the hair’s body and manageability.